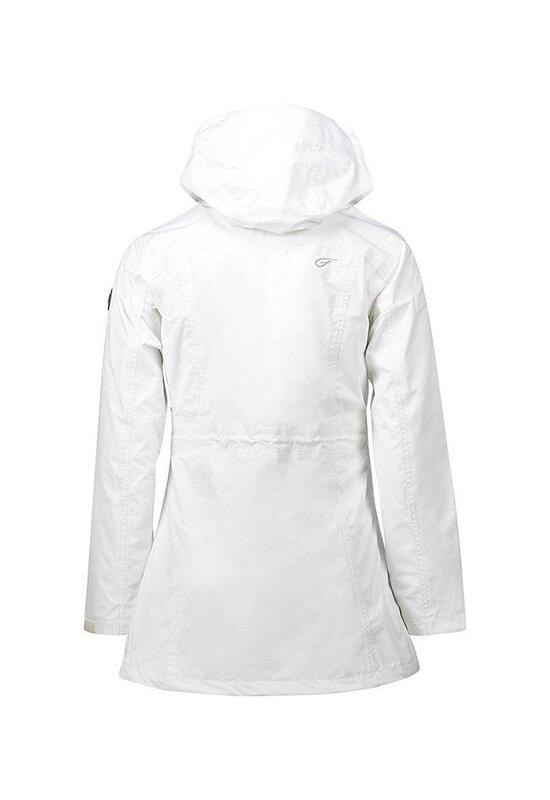 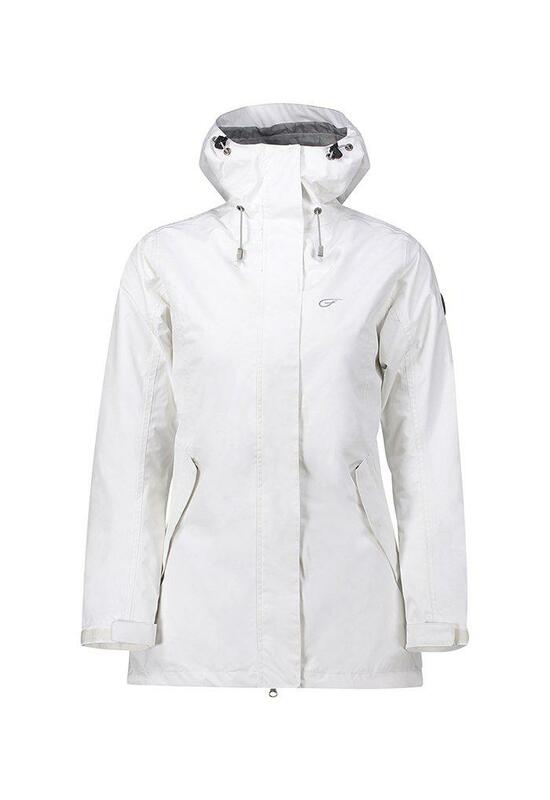 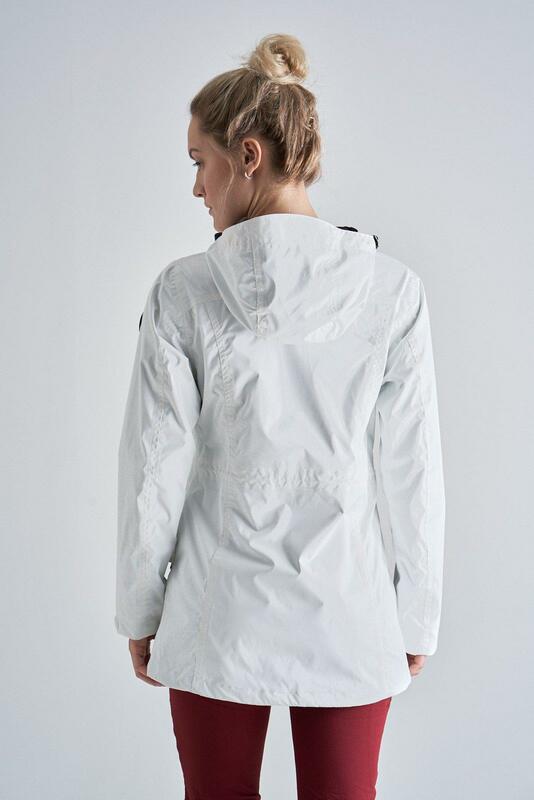 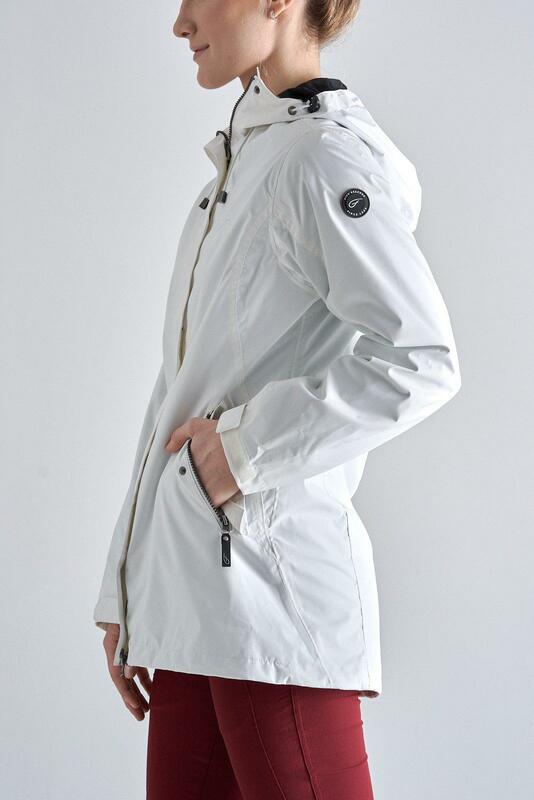 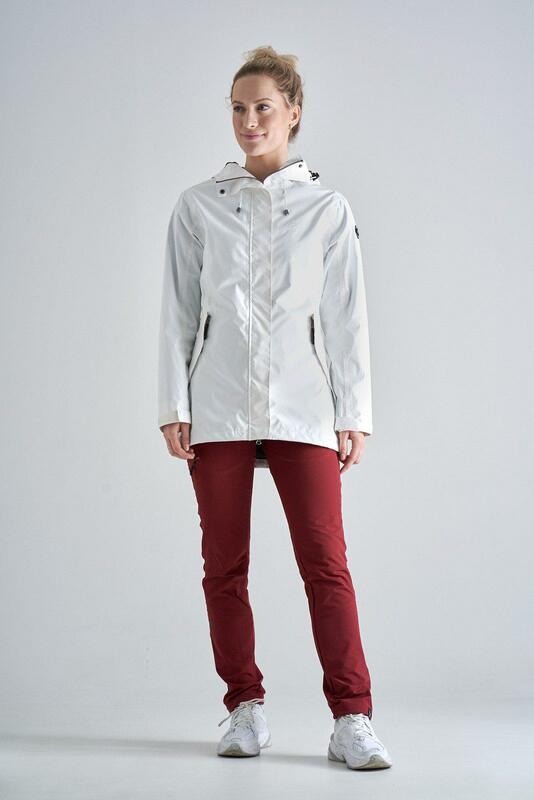 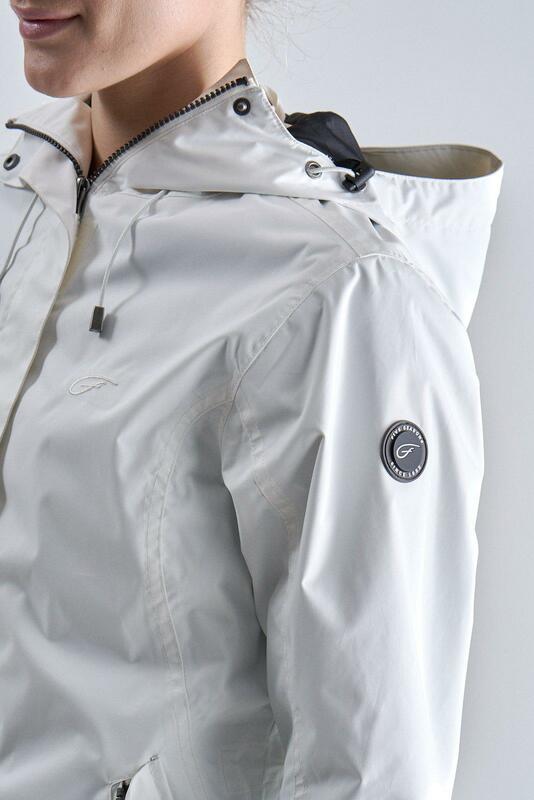 Julina is a summer and springjacket with a material that's both wind and waterproof. 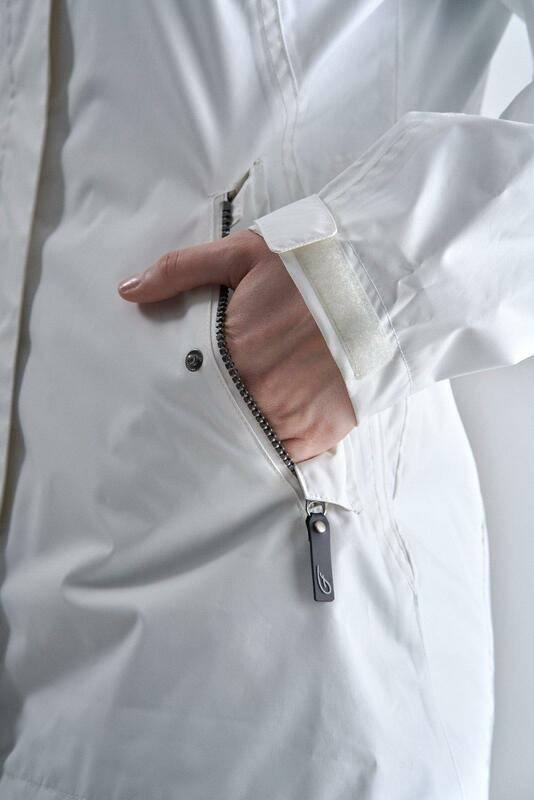 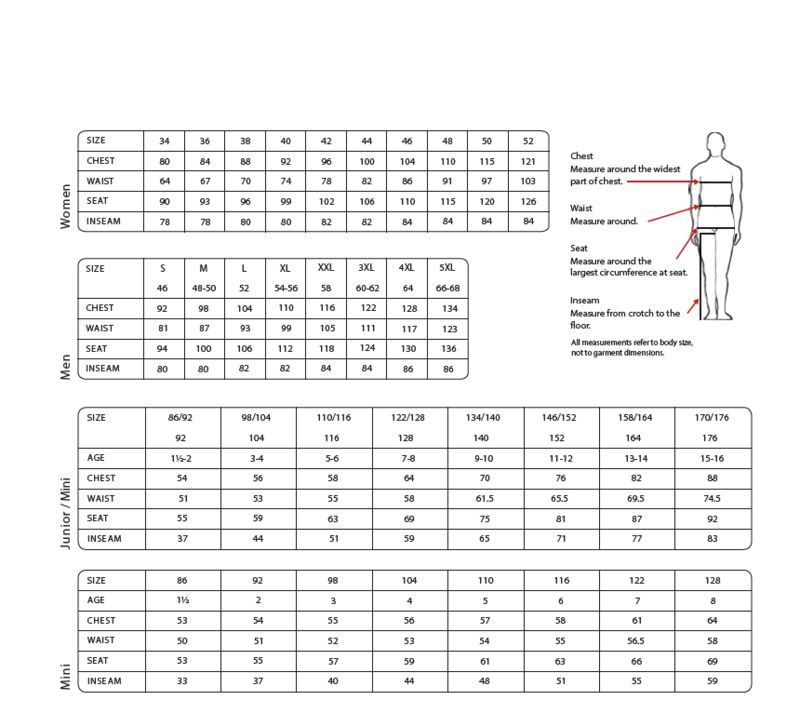 The jacket is design so you can change the waist for your perfect fit. 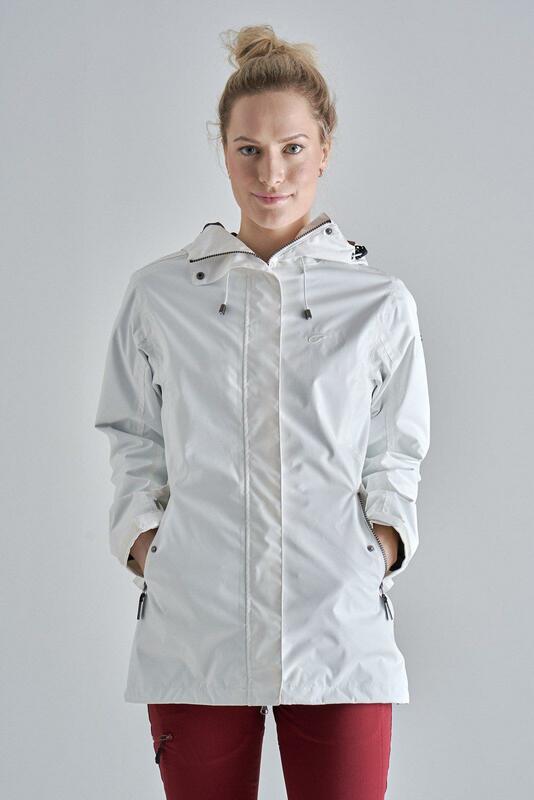 This is the perfect jacket for every occasion this spring and summer!